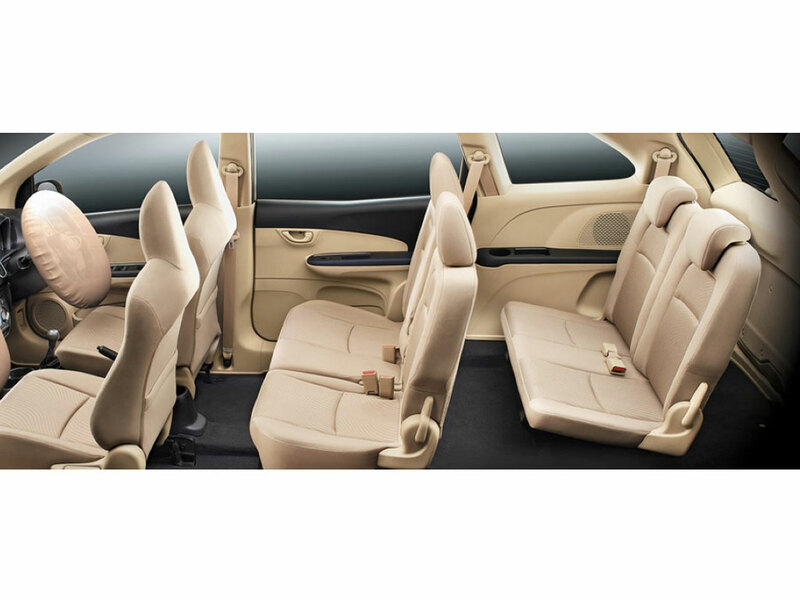 The Honda Mobilio is a practical MPV that can seat 7 people in comfort. 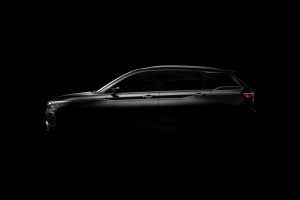 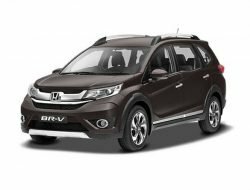 The Honda Mobilio is positioned in the small MPV segment where it competes with rivals like the Maruti Ertiga, Mahindra Xylo, etc. 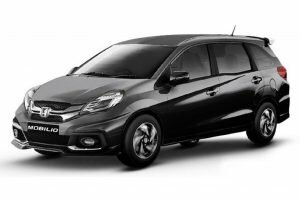 The Honda Mobilio shares its underpinnings with the Amaze and even the front fascia has very similar styling to the Amaze and Brio. 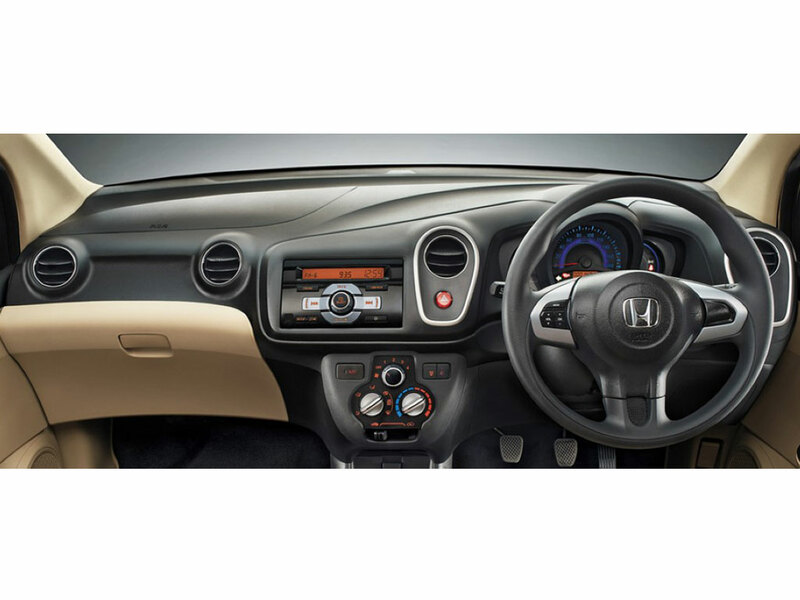 Even the interiors are similar to the Brio and equipment levels are nothing great. 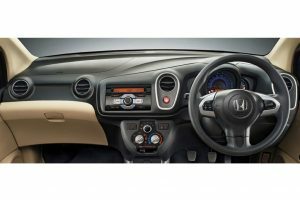 The Honda Mobilio comes with petrol and diesel engines but there is no automatic transmission on offer. Honda Mobilio is sold in the following colours in India. 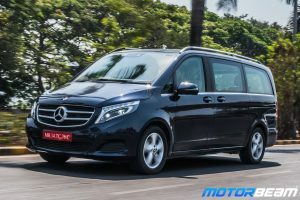 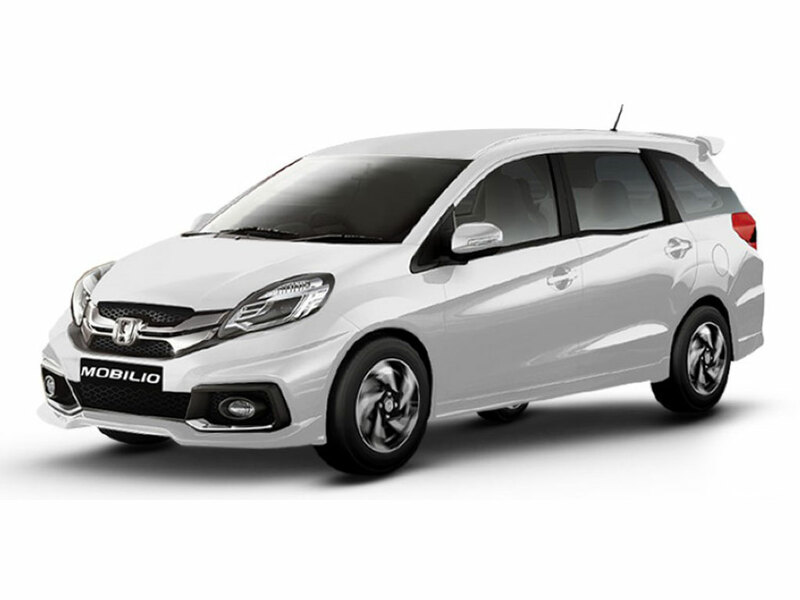 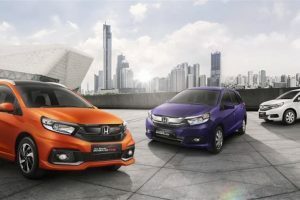 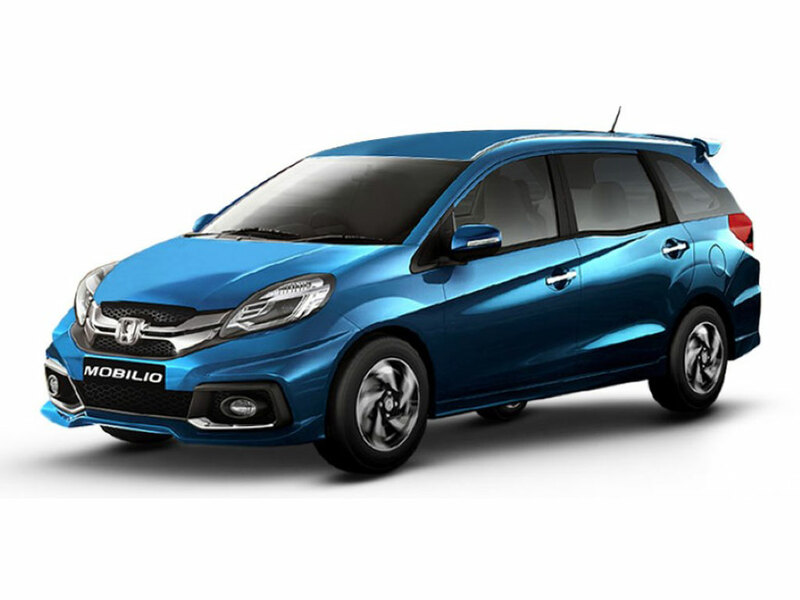 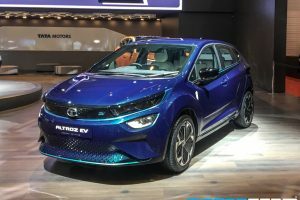 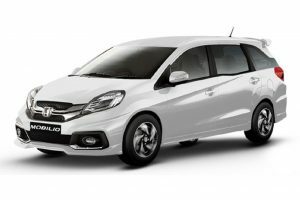 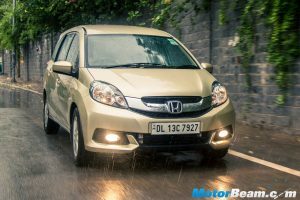 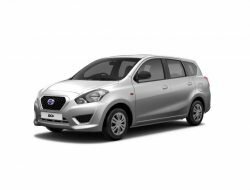 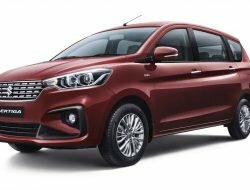 The Honda Mobilio is a comfortable and easy to drive around car but the fact is that it feels slightly pricier when compared to its immediate rival, the Maruti Ertiga. However, the Honda Mobilio offers very economical running costs and is reliable too.